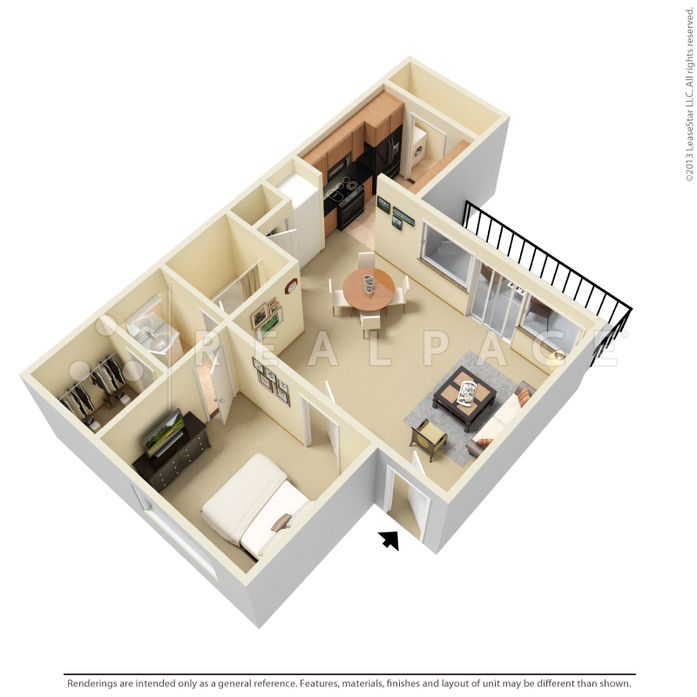 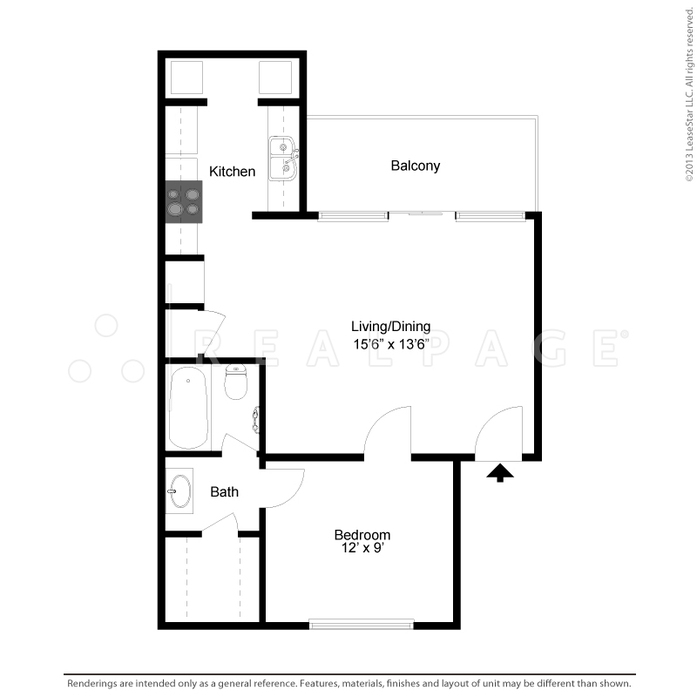 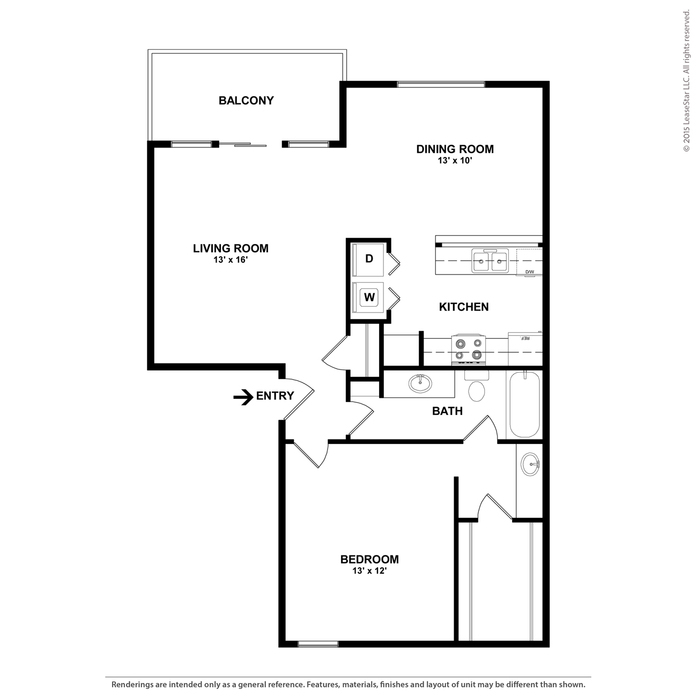 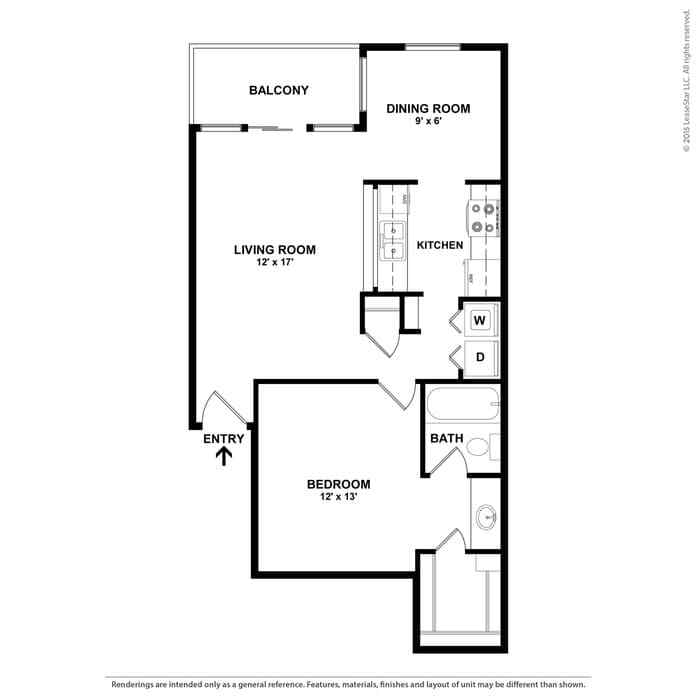 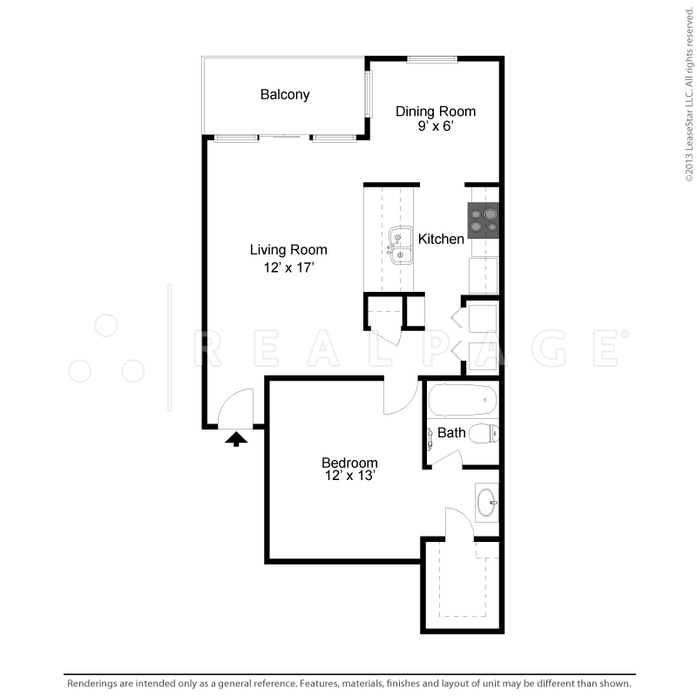 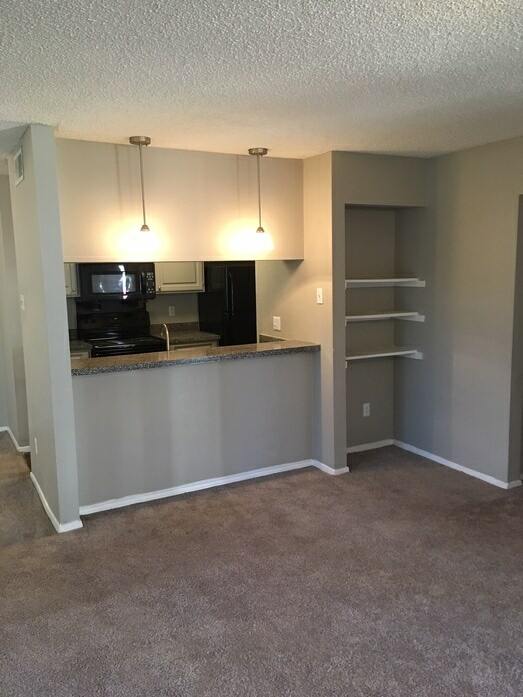 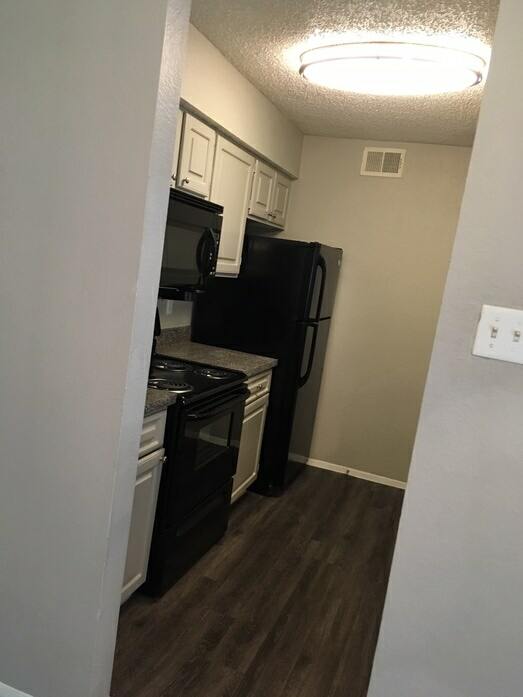 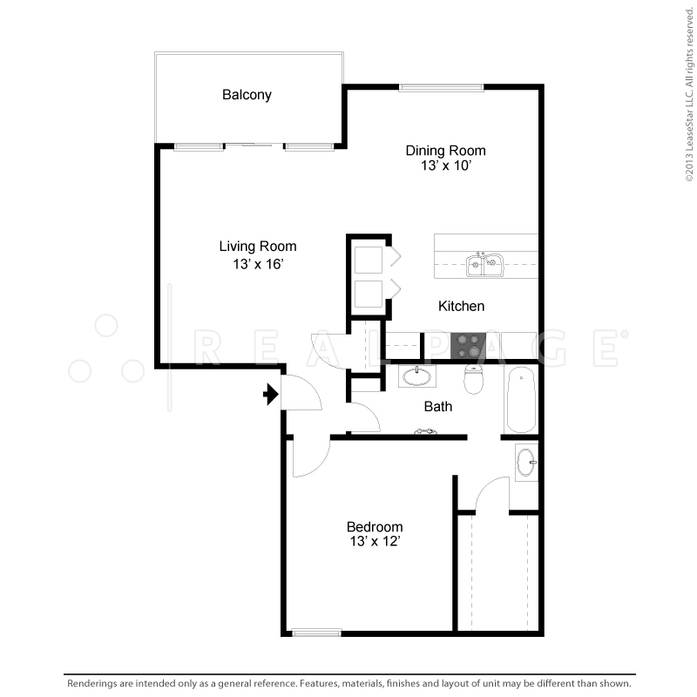 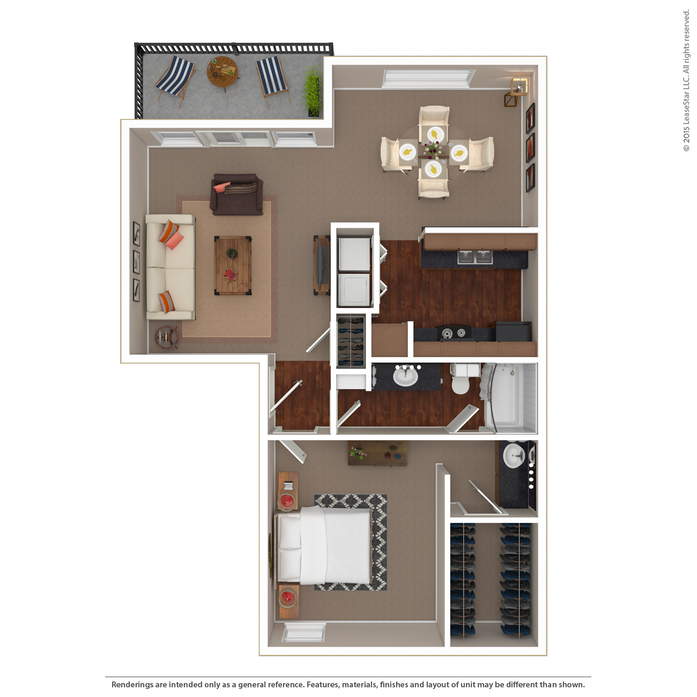 This floorplan is an efficiency style apartment home with full size washer and dryer connections, large walk-in closets, and a spacious living area. 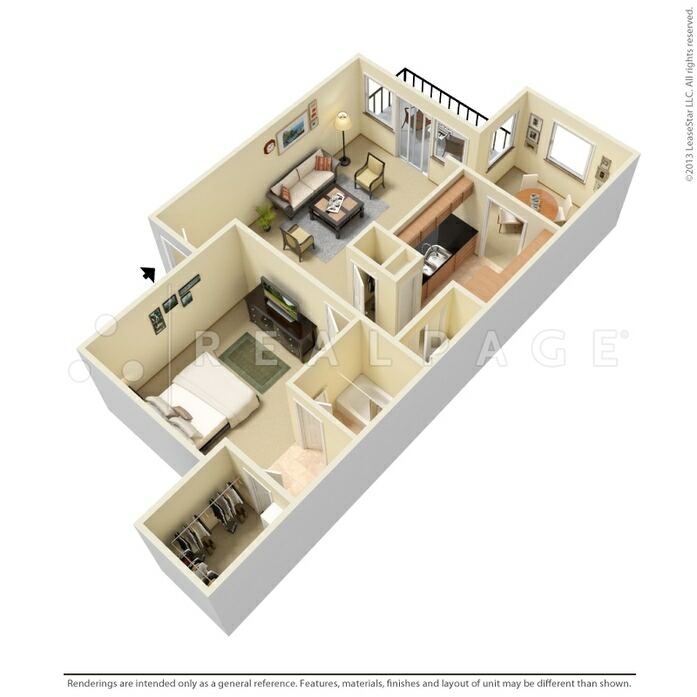 This floor plan includes full size washer/dryer connections, a large kitchen, very spacious dining area, spacious living area, large master bedroom, walk-in closet, two separate vanities, Jack & and Jill style bathroom and a linen closet. 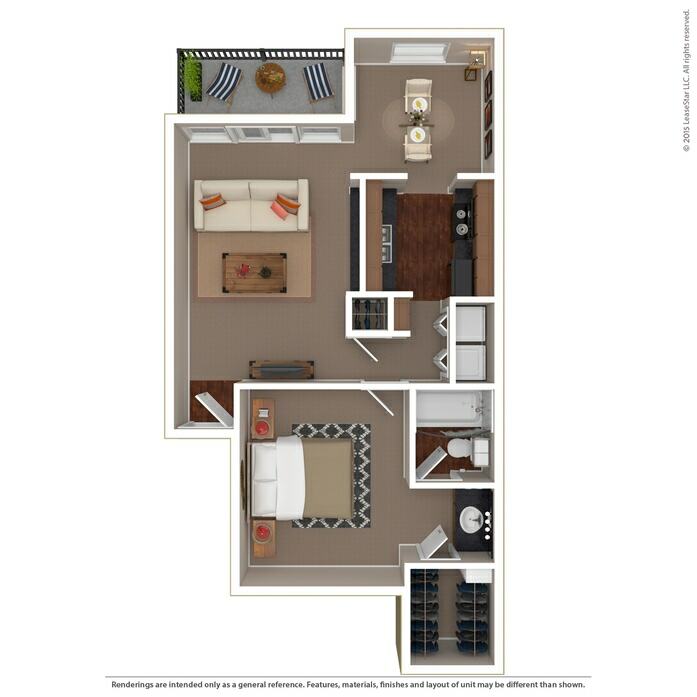 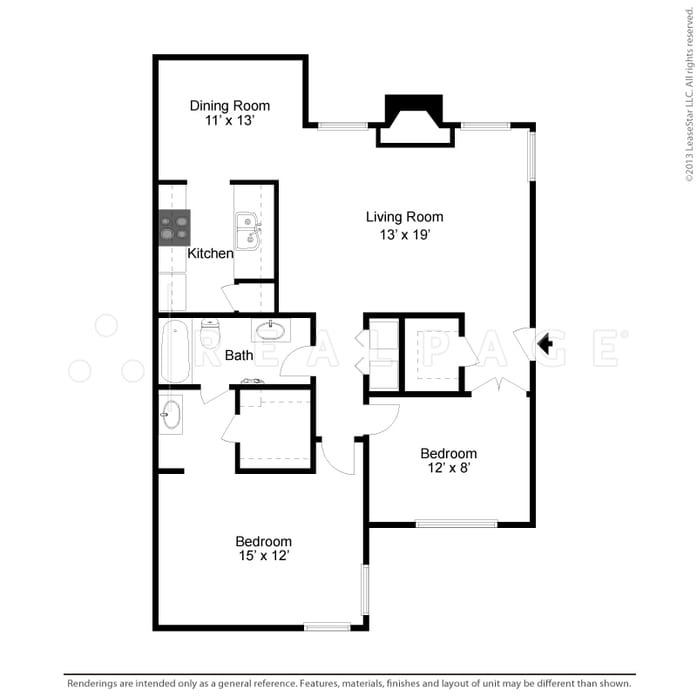 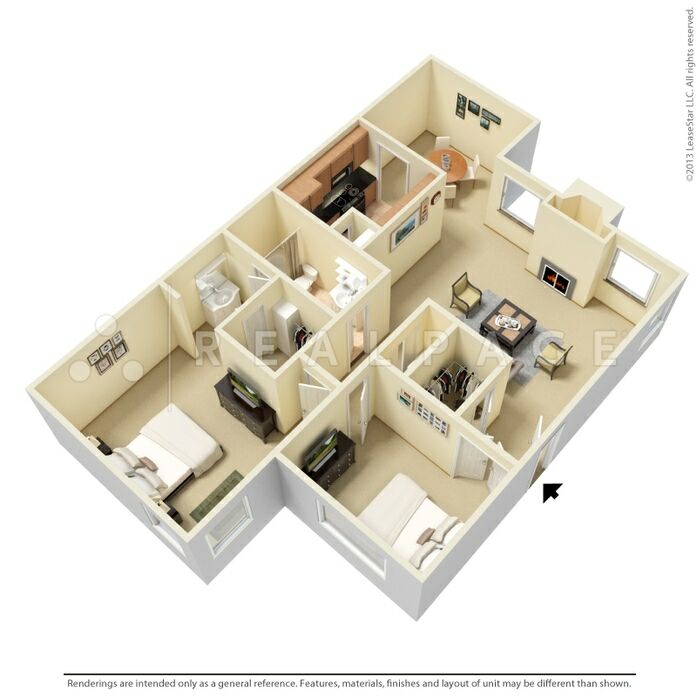 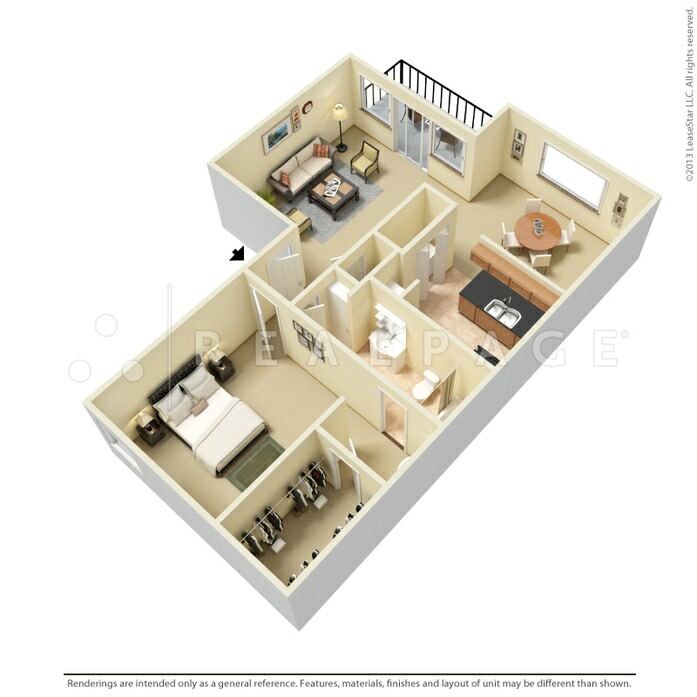 This floorplan includes full size washer/dryer connections, large kitchen, spacious dining area, spacious living area with built in book shelves, Jack & Jill style bathroom, two separate vanities, large walk in closets, and a linen closet. 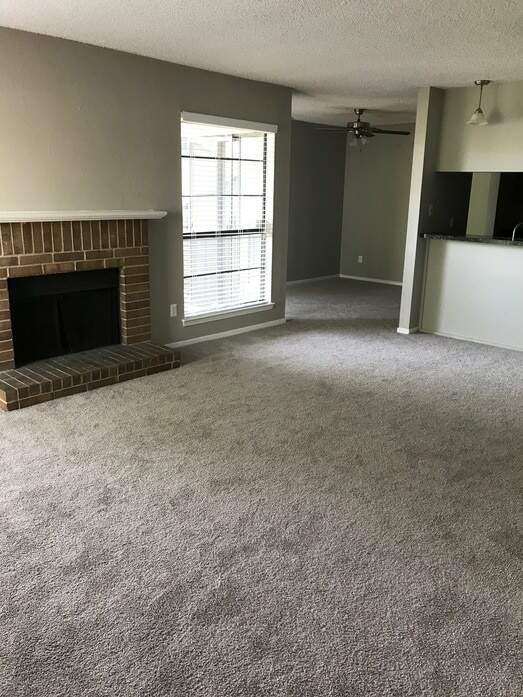 The 2nd floor also includes a wood burning fire place.